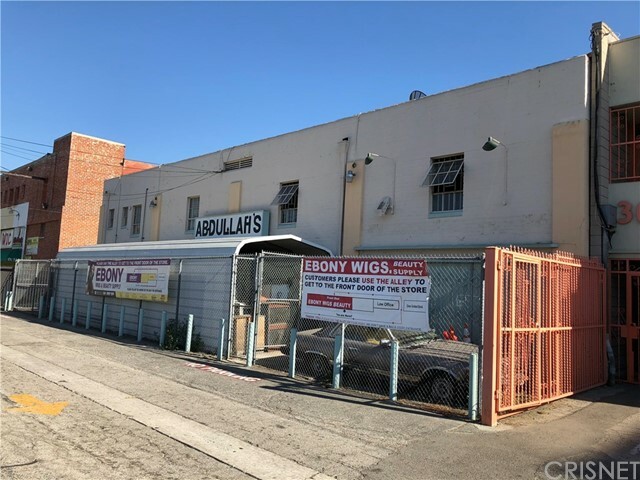 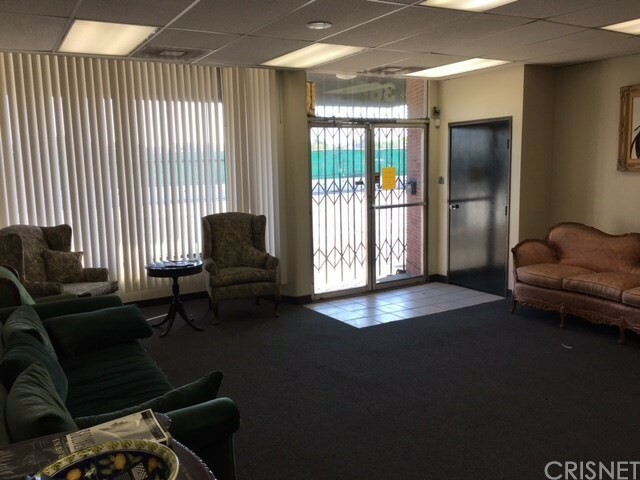 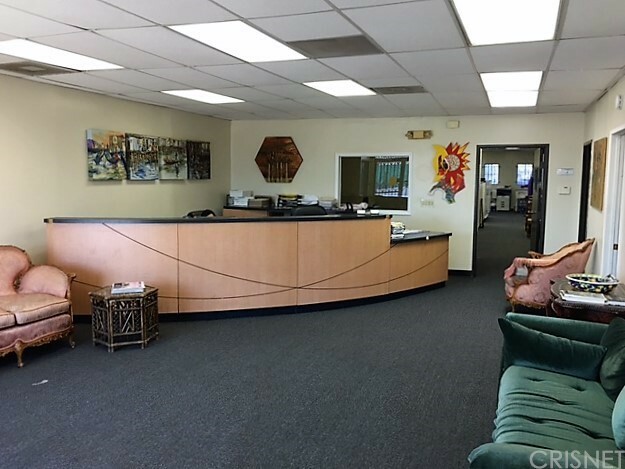 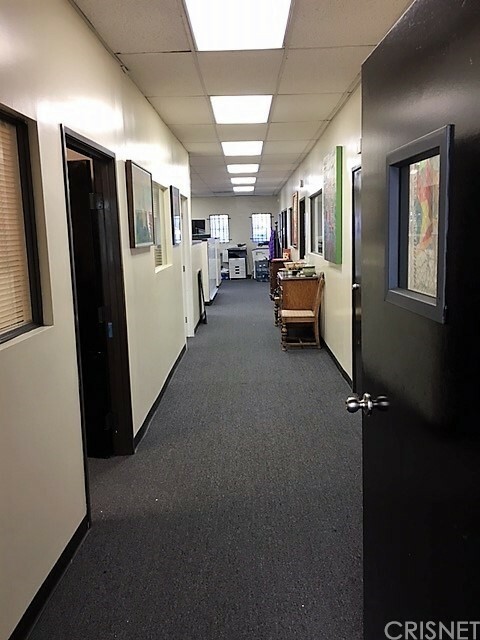 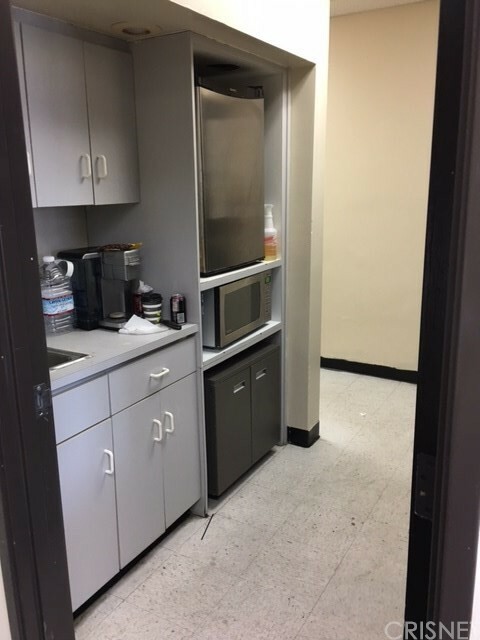 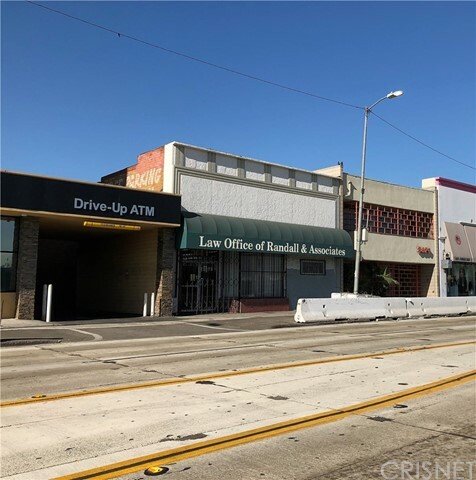 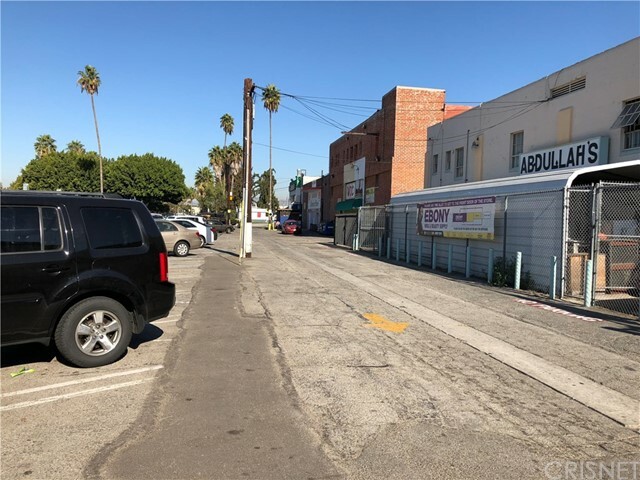 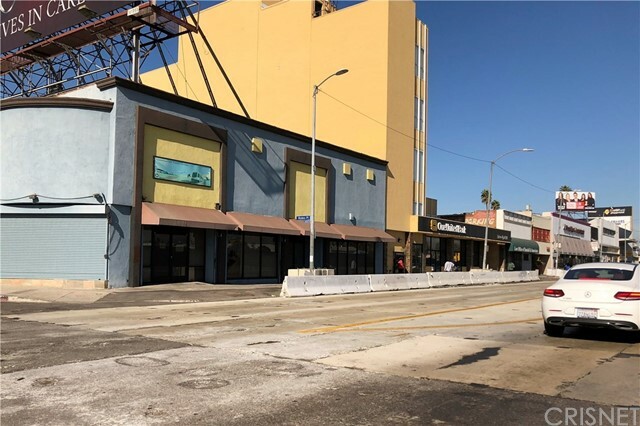 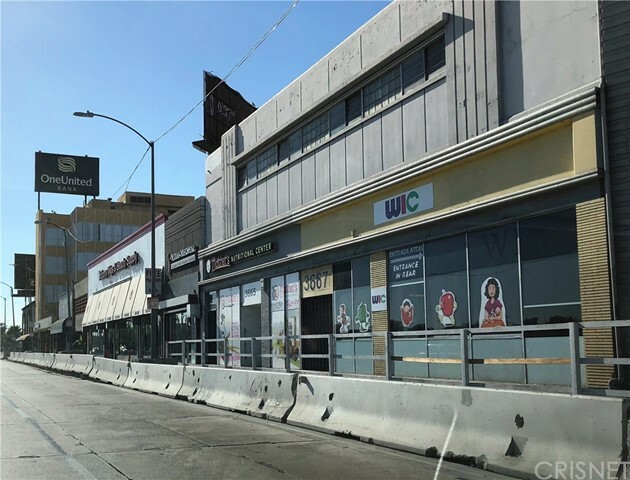 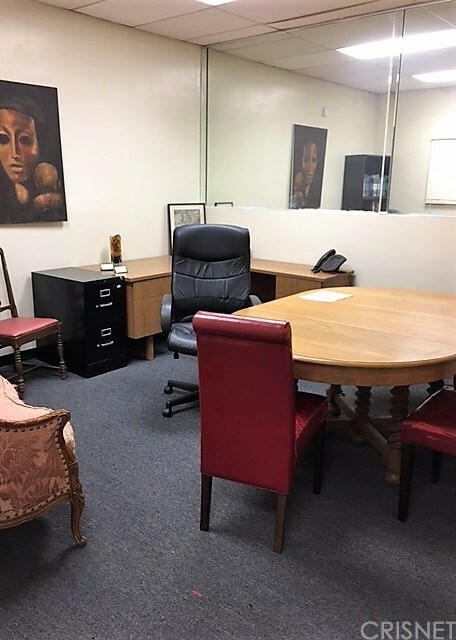 Storefront currently leased to a law firm with approximately 30 offices and cubicles, large conference room, 2 baths, kitchen and waiting area. 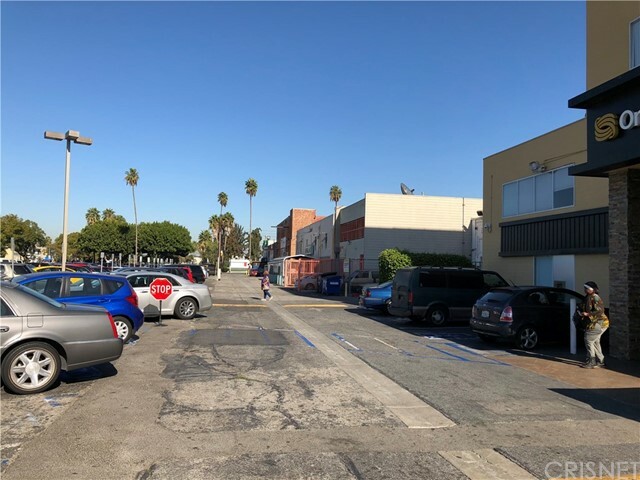 Ample parking at the rear of the building, outstanding visibility, large upside location with a high traffic count of 55,000 vehicles per day. 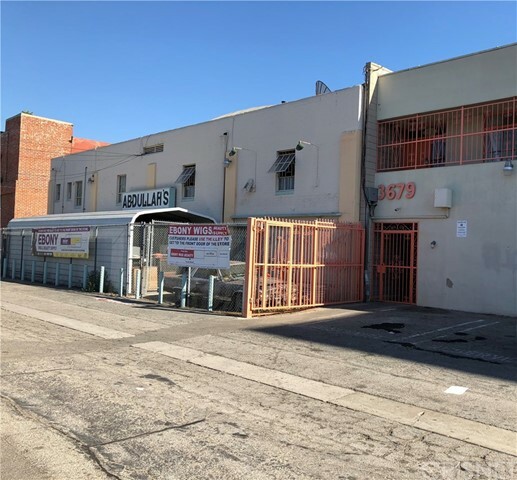 New development in the area will add future value to this property.